The Lounge, Keynsham is a high-end traditional Barbers offering a professional service in a relaxing lounge style environment. 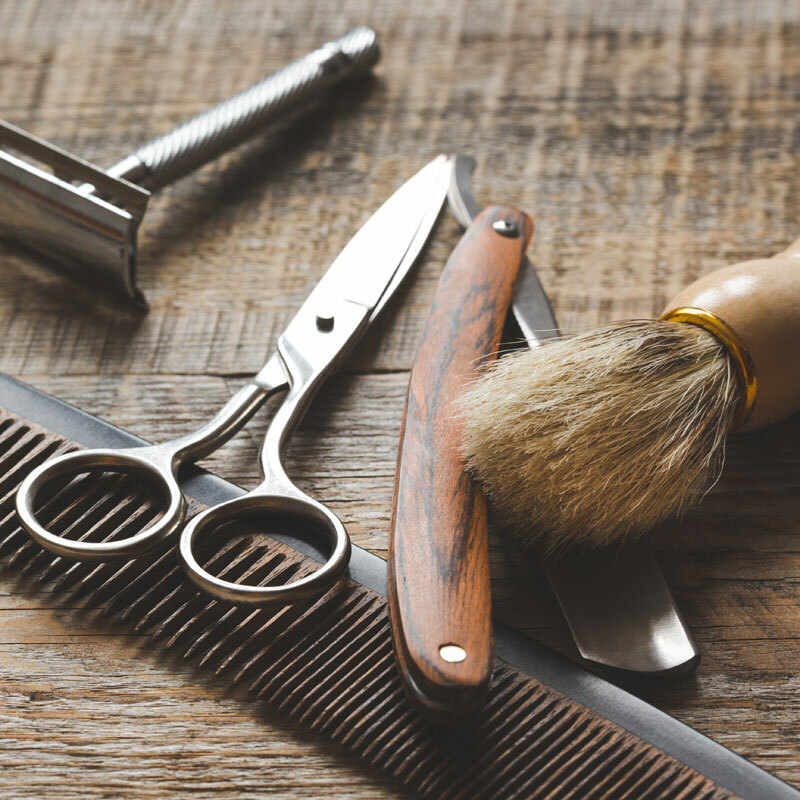 Our Barbers are passionate about men’s grooming and offer a mix of classic and current styles. Chill out before and after your service with our Flatscreen TV, Wifi and complimentary soft drinks. The Lounge Barbers offer both traditional and current techniques to produce modern, masculine styles. Each style is completed with quality male grooming products which are also available to purchase. 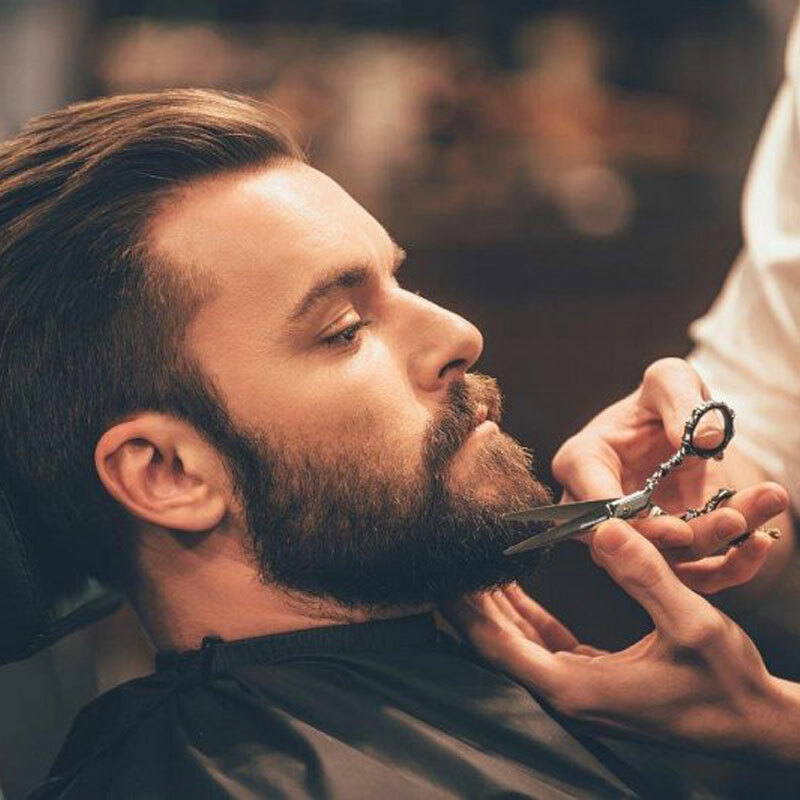 Our experienced Barbers will give you all the tips and advice you need to maintain your new look long after you’ve left the salon. 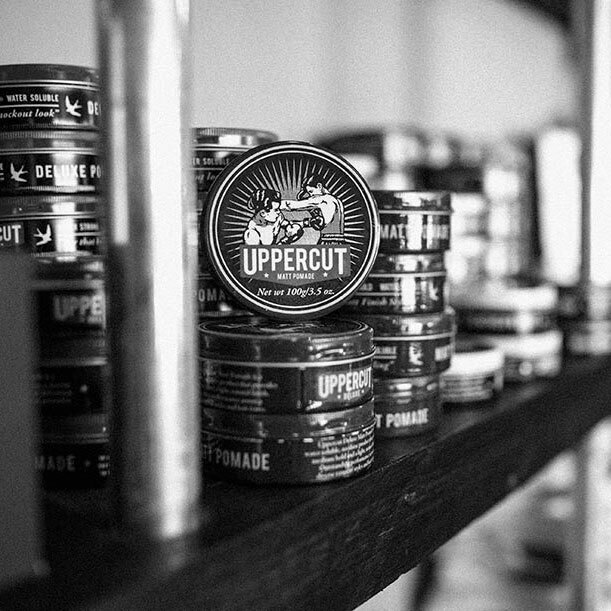 The ultimate male grooming experience. The hot towel shave is a relaxing experience using nutrient rich oils, hot towels and an open razor. Your skin will be left feeling smooth, soft and rejuvenated with lasting results. Appointments available but not necessary.